First cab off the rank in our 'People of Provenance' series are three of the wonderful staff you will meet at Penolds Cellar Door - Cyra, Chanelle & Janelle! 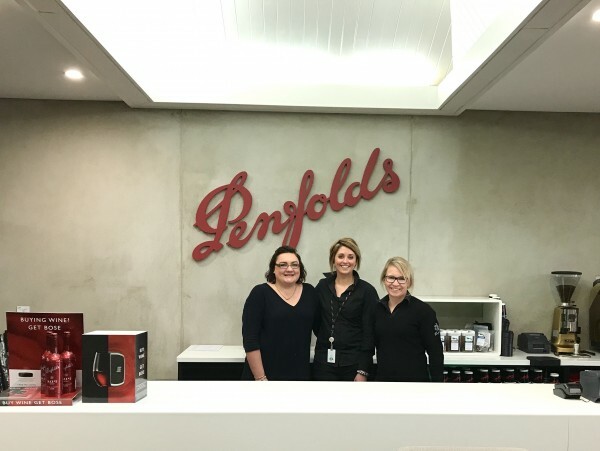 They can assist with all of your Penfolds needs including the 'Make Your Own Blend' experience in the newly renovated winemakers' laboratory at Provenance Barossa. A must do if you are looking for that special experience – in fact it would make a great Father’s Day gift. Penfolds Cellar Door is open 7 days 9am-5pm so pop in and say hi to the team.